The Chinese New Year is a celebration of the beginning of a new year according to the traditional Chinese calendar. This holiday is one of the world’s most popular festival and is celebrated in not only countries like Indonesia, Thailand, Hong Kong, the Philippines, and Southeast Asia but also Australia, New Zealand, Canada, and other areas with a Chinese community. The New Year began on Feb. 5 and this year it is set to be the year of the pig. 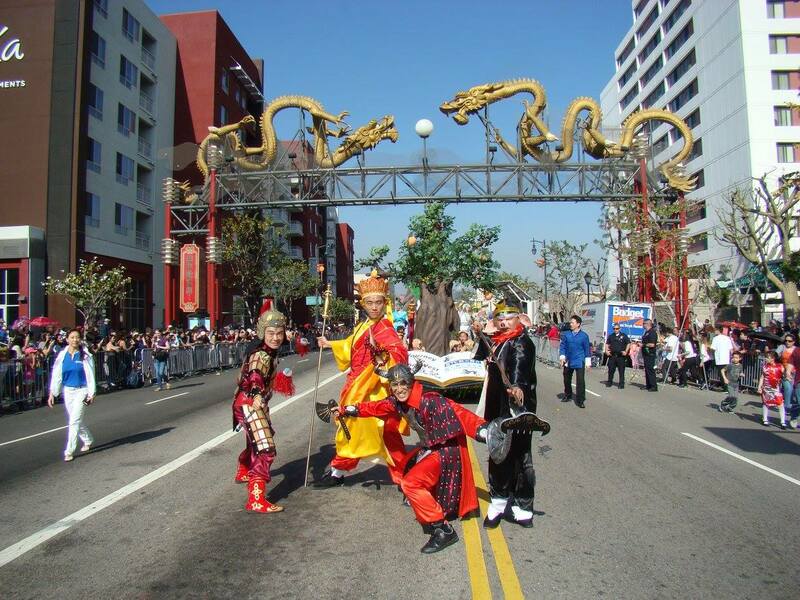 Celebrate the Chinese New Year in Los Angeles by attending the Golden Dragon Parade and Chinese New Year Festival. This year is the 120th annual parade and festival in Chinatown. The parade takes place in Chinatown and begins in the evening. Floats, marching bands, and cultural groups, are a glimpse of what is to be expected.